Our #Sharp Kids classes are a fun and lively introduction to music, in preparation for the learning of the piano and other musical instruments. Suitable for 3 to 8 year olds, this training will begin to develop beat, rhythm, pitch and aural awareness, laying good foundations for the future. Based around songs and musical games (taught sequentially), this is a wonderful and fun introduction for your child who is not quite ready to start the piano but wants to get started! The best way to start learning a musical instrument is to start as early as possible, having fun exploring music through singing & movement while at the same time developing the all-important ‘ear’ and a love of music. It is all about unconscious learning, and at a more appropriate age, the actual symbols are then introduced. It is known as the Kodály method – a system of learning music (with it’s roots in Hungary) that has been widely used for centuries, and which the #Sharp Kids programme at PAI is based upon. 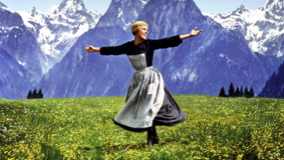 The method uses a wide repertoire of songs and includes the Do-Re-Mi (tonic solfa) along with the use of hand signs, which many will remember from the Rodgers and Hammerstein musical ‘The Sound of Music’. 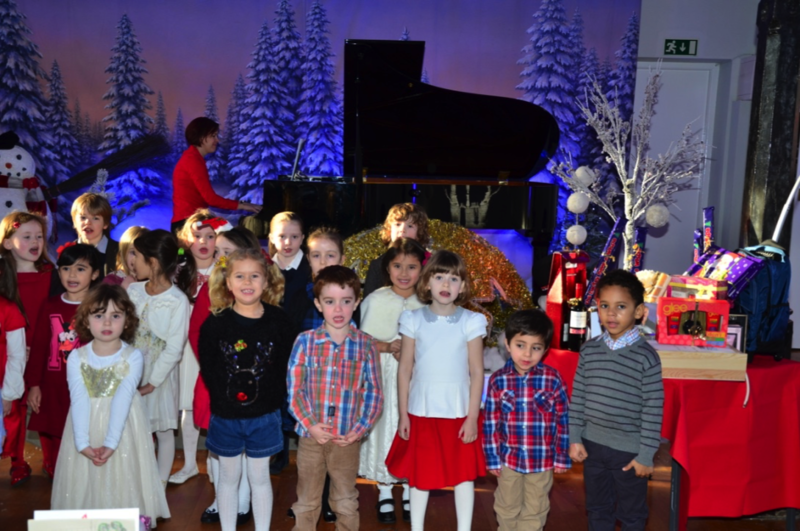 The #Sharp Kids programme at PAI is led by Hungarian born organist and music teacher, Judit Mate. Judit herself started to learn music at the age of seven in a Budapest primary school that specialized in music and so from an early age, she was enveloped in this method of learning, developing since a natural ability to work with children and passing on her love of music through the method she grew up with. Children from the ages of three to six can avail of this training at PAI, and the good news is that we are now enrolling! It is such an effective and fun way for the children to learn, and I see them growing and developing as intelligent happy young musicians. 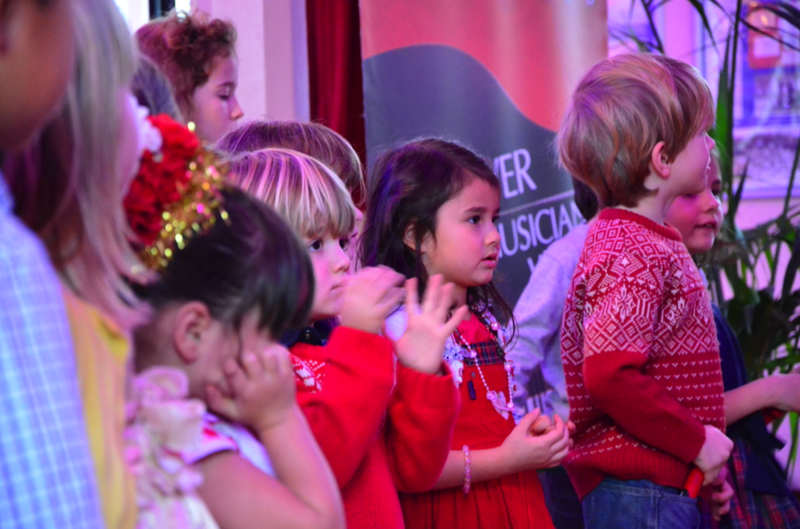 We believe that all children are inherently musical and these classes give children a love of music, which they will have for life! Music is the universal language and a wonderful channel for expressing a wide range of emotions. Those who take a couple of years of #Sharp Kids will learn much faster at the piano than those who start piano without it. 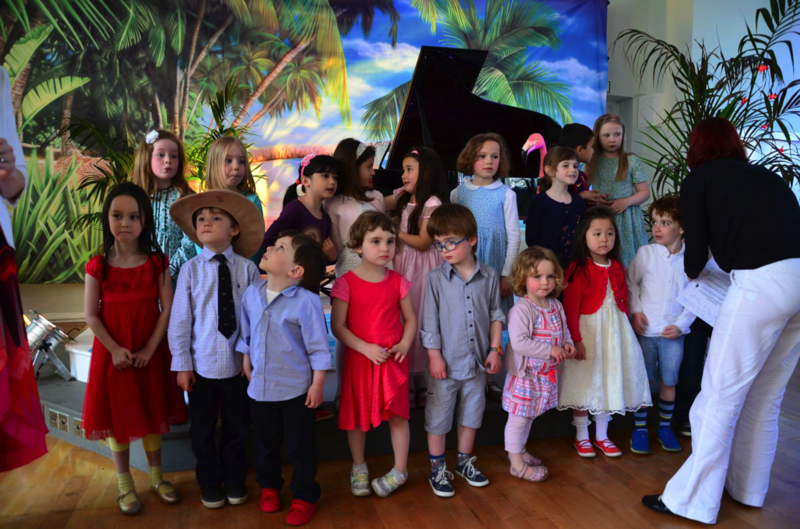 The #Sharp Kids Programme is run under the auspices of The Piano Academy of Ireland, now celebrating it’s 12th year, is run by husband and wife team, Dr. Archie Chen and Rhona Gouldson-Chen. 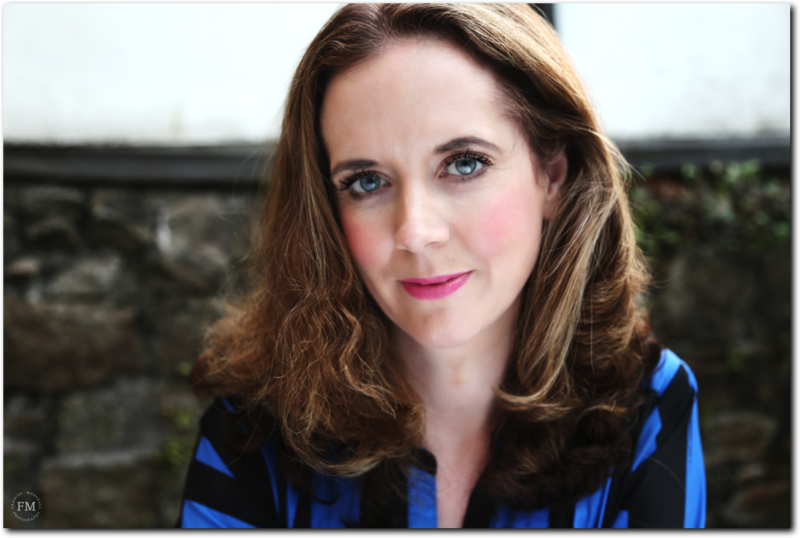 Rhona met Archie when she hired him to cover her studio (formerly Rathgar Piano) while travelling in 2003 and they have been playing and working together ever since.